Can HCD help with complex sociotechnical systems? Norman, Don (2015) Can HCD help with complex sociotechnical systems? 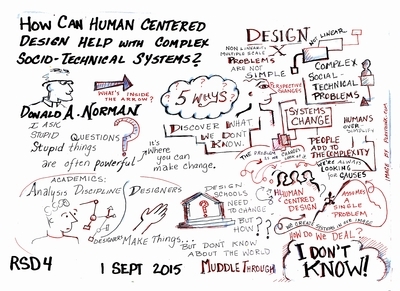 In: Relating Systems Thinking and Design (RSD4) 2015 Symposium, 1-3 Sep 2015, Banff, Canada. 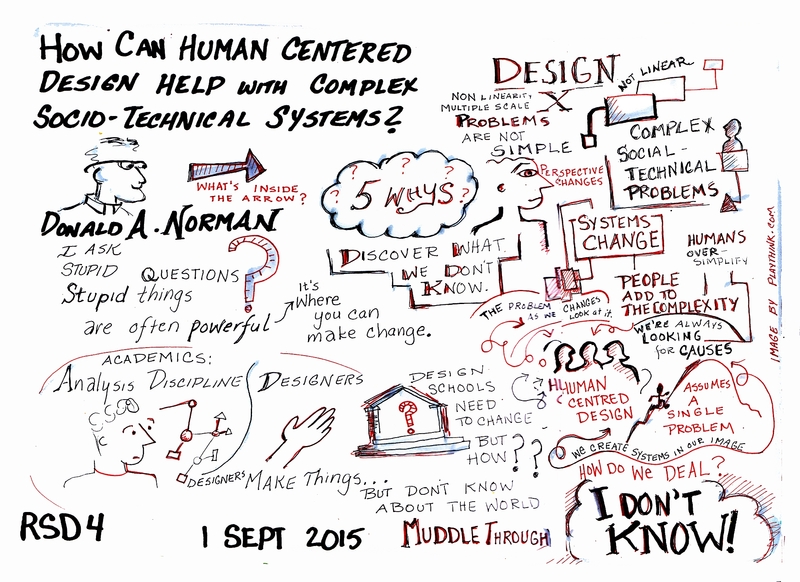 Keynote presentation at the Relating Systems Thinking and Design 4 Symposium in Banff, Canada on September 1, 2015 by Don Norman, University of California.